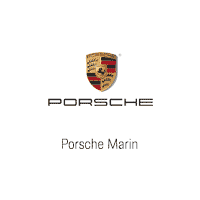 The staff at Porsche Marin are very friendly and helpful. They have a very comfortable place to wait while they do whatever they need to do to your car. Everything is up front so no surprise expenses. I have an old Boxster and I was treated with the same respect and care as those who came in with the newer more expensive cars. The whole experience is very nice.